Best purifier for home and office recommended by Evening Standard! 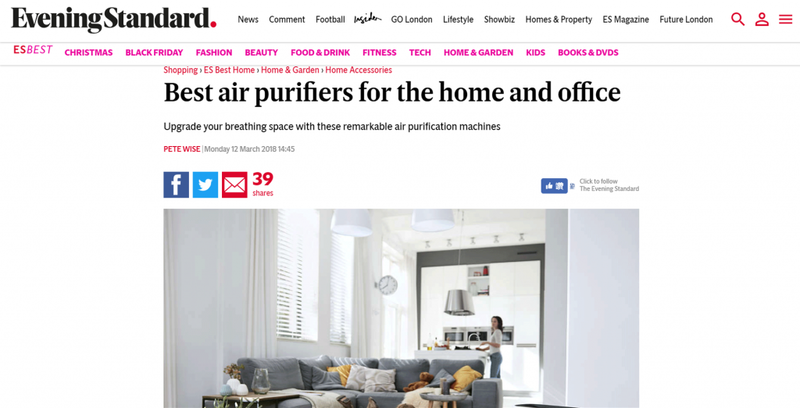 “It’s a joy to use.” －－ Airvida is rated the best purifiers for home and office in Evening Standard, an media based in London. 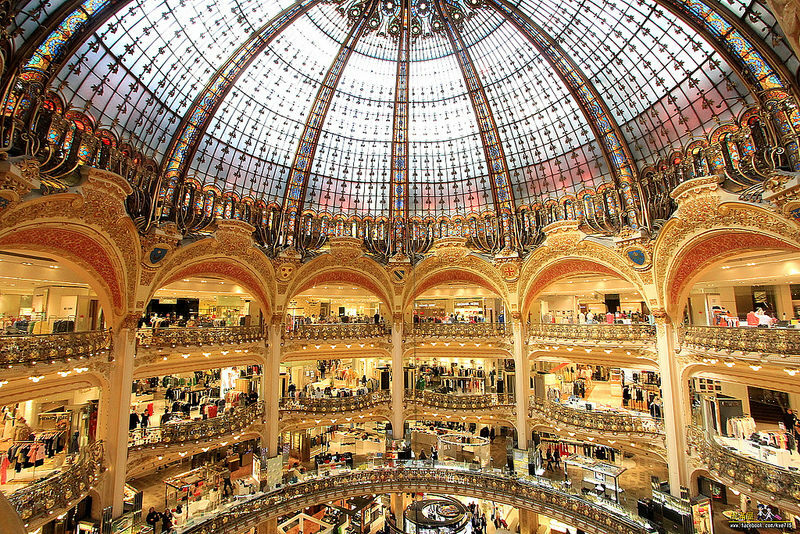 L1 wearable air purifier now can be bought at Galeries Lafayette! You can know more about Airvida from not only pictures online but also the real prototypes in the store. Besides, you can also find it in Lotte Duty Free shop. Visit the shop when you are waiting at the airport! “Gave it to Mom who suffers from lung cancer. Since then, she brings Airvida with her all the time. ” Real comments from Japanese netizen. Are you still worry about gift selection for special days? Airvida is perfect judging from both the surface and the inside. “Swear to Grandpa’s name!” by an satisfied netizen! Keep pets and stop having allergies!? With “it,” you can have both! Eager to keep a pet but could have allergies? Even if having allergies, still keep a pet? Don’t worry. 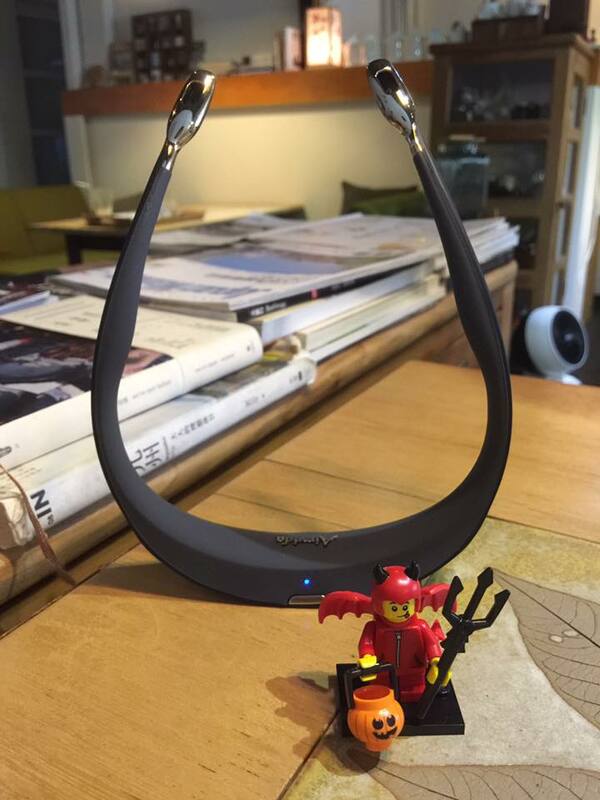 Wearable air purifier, Airvida, produces 2,000,000 negative ions, which filters out allergens everywhere every time. 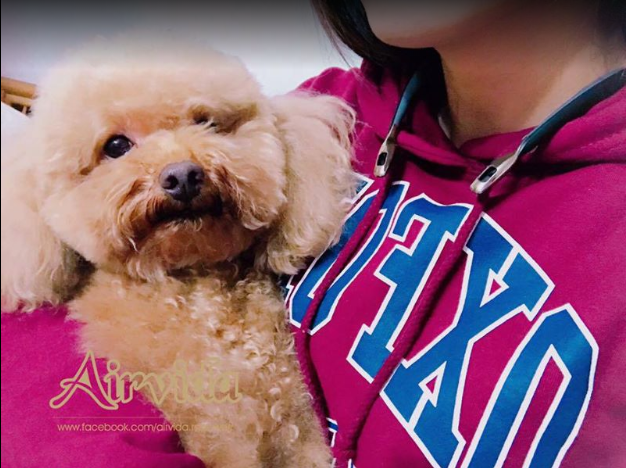 Have a date with your pets without being bothered by running nose or sneezing! 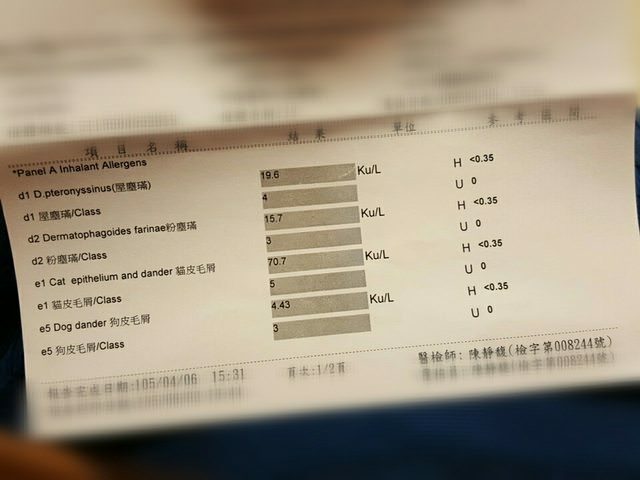 “I also tried to go completely without puffing Serotide, even that is fine (no asthma signs).” Commets from Hong Kong. Put on Airvida, no need to go to the doctor when having allergies. Relax by inhale, exhale or count sheep? Try negative ions! According a study, negative ions have antidepressant effect to seasonal affective disorder. Besides purifying the air, negative ions could smooth the mood! The amount of negative ions produced by Airvida is ten times more than waterfalls besides forests. Leave the high-density negative ions on the bedside table and do their works!